Politics Club is open to anyone, regardless of their position on the political spectrum. It’s been a tumultuous year since the election of President Donald Trump last November, with different scandals and gaffes plaguing the administration. 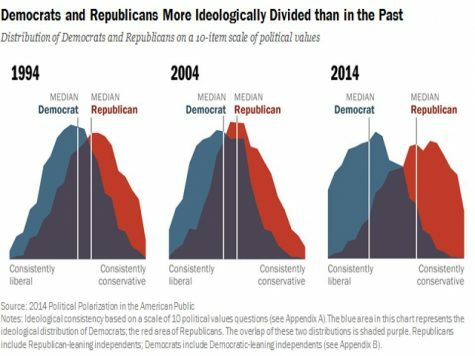 During and after the election, divides between ideology and party have increased exponentially, pushing polarization to one of the highest levels in American history. Congress has been unable to come to any form of compromise on pressing issues such as healthcare, immigration, and tax reform; meanwhile, the president has taken no role in mediating the divide. The American people themselves are also odds: according to the Pew Research Center, as of 2014, roughly 39 percent of citizens hold equally liberal and conservative views, compared to 49 percent in 1994 and 2004. 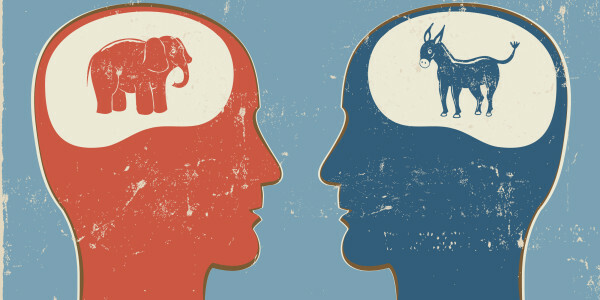 Furthermore, partisan antipathy has risen dramatically, with 43 percent of Republicans holding very unfavorable views of the Democratic Party compared to 17 percent in 1994, and 38 percent of Democrats holding very unfavorable views of the Republican Party compared to 16% in 1994. With heightened debate and clashes during and after the 2016 election, these numbers are unquestionably increasing. Political polarization has also crept into high school life. 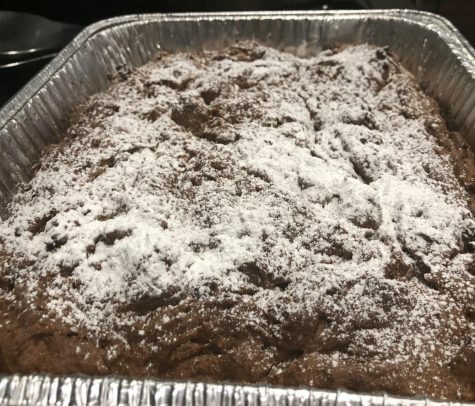 Junior Daniel Liston, a Trump supporter, has experienced this polarization in school on many occasions, and knows firsthand how it feels to be berated by those who don’t agree with him politically. 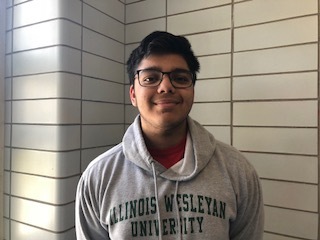 Junior Umar Ahmed, vice-president of politics club and Democratic Party supporter, has also has seen polarization in Niles West and beyond, but in a more subtle way. This state of strained political and social relations is all too reminiscent of darker parts of American history, such as the pre-Civil War era. In the 1850’s and early 60’s, the debate over slavery was at its peak. Agitation between the two parties got to a point where one senator assaulted another with his cane while in the Senate, leaving permanent damage. Other events such as the Kansas-Nebraska Act, the Dred Scott Supreme Court decision, and the publishing of the anti-slavery novel Uncle Tom’s Cabin had a major effect on further dividing citizens of the time. Eventually, the election of 1860 led to the presidency of Abraham Lincoln, which triggered the secession of multiple southern states, and the bloodiest conflict in American history. Besides just political rhetoric, there was also extreme violence between the two sides before the Civil War. John Brown, a militant abolitionist, pulled off a raid on Harper’s Ferry, which was a United States arsenal, to help create a slave revolt. Seventeen were killed and ten were wounded in this raid. Also, there was the Bleeding Kansas conflict, where abolitionist and pro-slavers fought over if Kansas should be a slave state. Approximately 55 people died in this conflict. Earlier this year in August, a right-wing white nationalist murdered a protester at an alt-right rally. 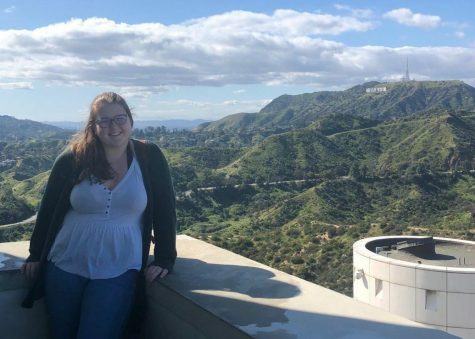 In June, a left-wing activist shot at prominent Republicans practicing for a bipartisan baseball game. Although it at first may seem ridiculous to compare today’s issues with the Civil War, it’s clear that modern day violence correlates to skirmishes between the two competing ideologies of the pre-Civil War times. Although tensions between parties are so high today, AP United States History teacher Joe Meyer doesn’t believe it’s as bad as it was before the Civil War, or that it would ever escalate in the same way because differences between the time periods. We may not be on our way to a second Civil War, but increased polarization throughout the country and at schools will dictate how we proceed in this nation. Citizens and students must work together, and learn to understand that others may old hold differing political beliefs, so we do not follow the same fate as our forefathers.